Available Monday-Wednesday by appointment with Marion. Our Resident Therapist Marion is a qualified Reflexologist, Aromatherapist and Holistic Massage Therapist. Marion is available Monday, Tuesday and Wednesdays by appointment only. 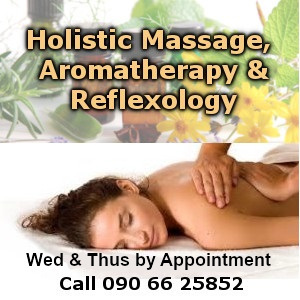 All of these therapies are natural and holistic and help alleviate many symptoms like stress, anxiety, digestive issues, hormonal conditions and are wonderfully relaxing and help keep the body in harmony and balance. Reflexology is a therapy that predominantly treats the feet but can be completed on the hands in order to balance the body. 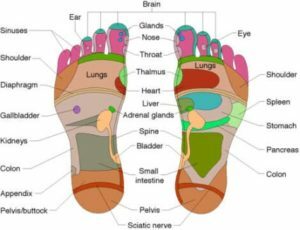 It works on the principle that by massaging and applying pressure to parts of the feet known as reflex points that other corresponding and connected areas will feel the benefit. 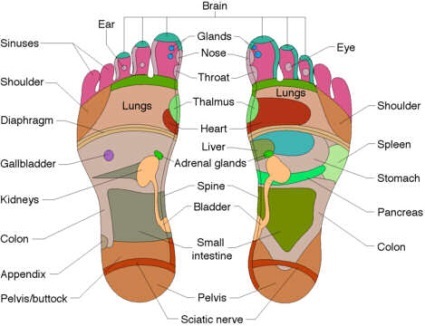 The feet and hands are like maps of the body’s anatomy so all body systems are accessed and stimulated. The aim is to stimulate the body’s own healing processes in order to keep it in a balanced state. Holistic Massage is more commonly known as the Swedish Massage and is designed to bring about a deep state of relaxation and reduce muscle tension and stress. In a relaxed state the body’s natural energy is restored and the natural repair system of the body is improved. It is one of the oldest methods of healthcare in practice today. It involves different types of manipulative techniques to move the body’s muscles and soft tissue. It is the ancient established art of healing by touch and is calming and soothing. It can reduce heart rate, relax your muscles and improve range of motion in your joints and increase production of the body’s own natural pain killers. 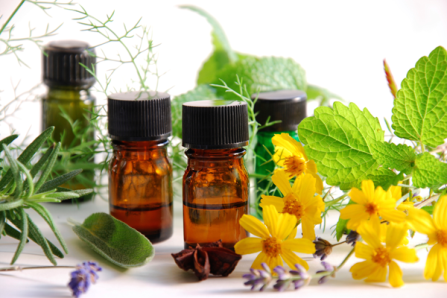 Aromatherapy is the use of Essential oils to maintain and/or improve the health of the mind, body spirit. The main concern of the holistic practitioner is to treat the whole person not the disease. Essential oils are completely natural derived from different parts of plants and can be used topically (on the skin) or by inhalation (on a tissue, or diffuser or aromastick). The inhaled aroma from essential oils is widely believed to stimulate brain function. They are absorbed through the skin to the bloodstream and promote pain relief, mood enhancement and increased cognitive function. Aromatherapy is a great compliment to both Reflexology and Holistic Massage. Marion is ITEC and IFPA accredited. The reflexology is very relaxing and a lovely massage. It is so nice and relaxing. I love the music and the oils and I really like Marion.. D.